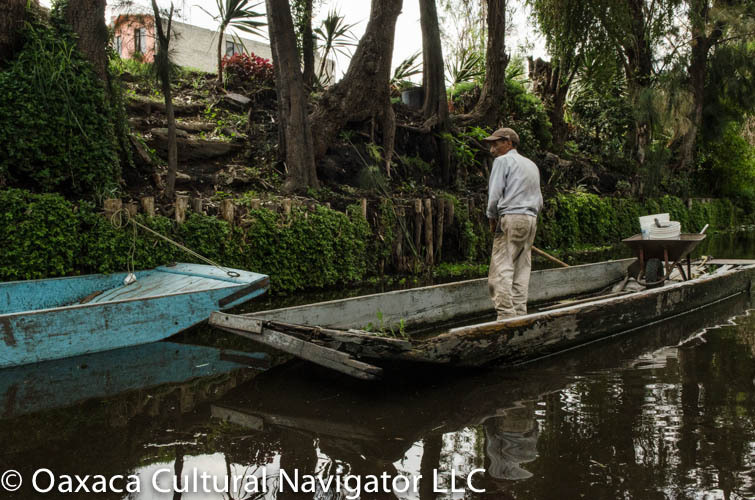 The Xochimilco (so-chee-milko) floating gardens of Mexico City constructed by the Aztecs long before the Spanish conquest to support agriculture and small village life is at risk of extinction. 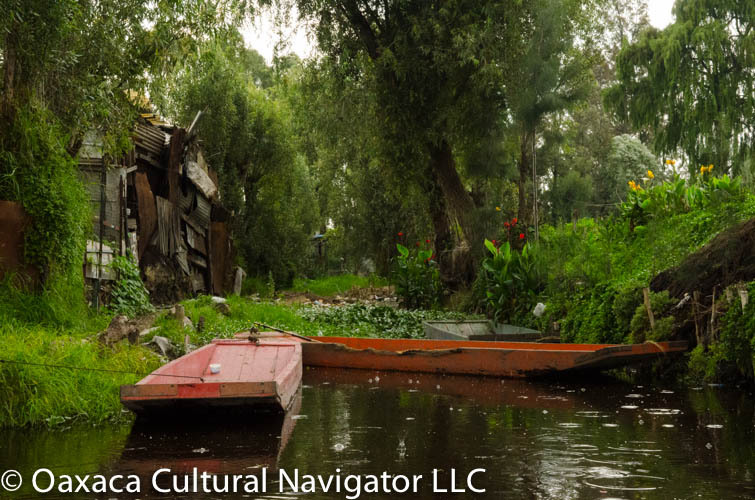 To take a boat ride along the waterways that extend for miles around the islands, called chinampas, is to experience what life may have been like then and for me is an essential part of knowing Mexico. It has always been important for me to link past with present as a way to understand what the future may hold. 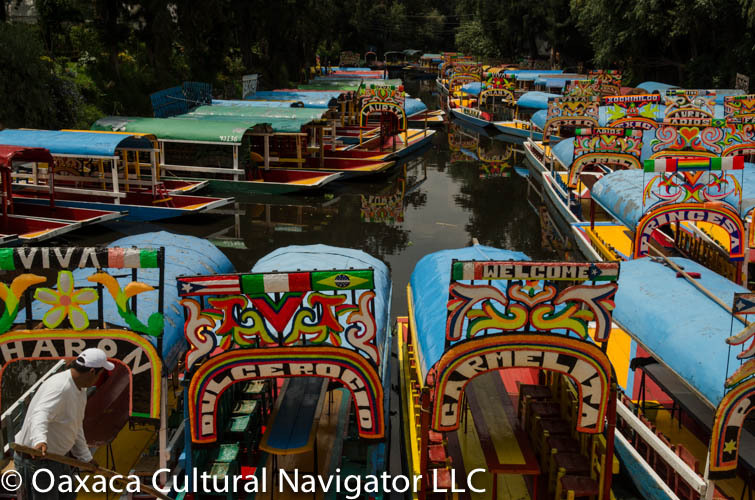 Leave the dock in a Venetian-style gondola painted in primary colors and within twenty minutes the boatman has you in a serene natural environment beyond the hectic, urban center of the Xochimilco neighborhood. 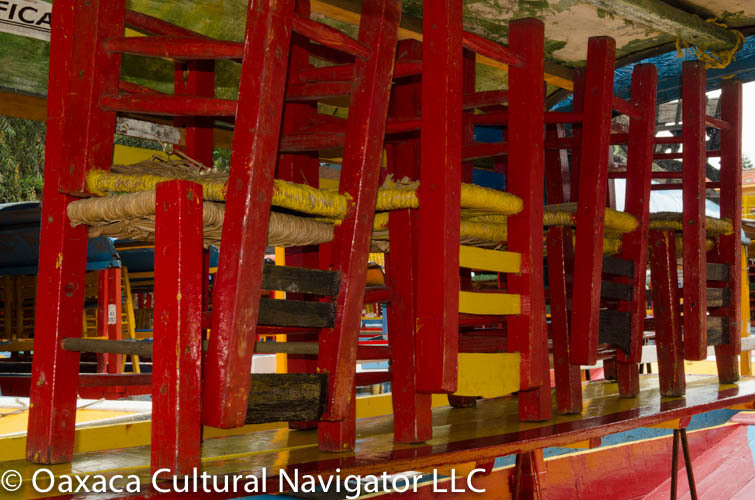 Float by and see the greenhouses and nurseries where Aztec descendents grow ornamental plants and vegetables just like their fore bearers. 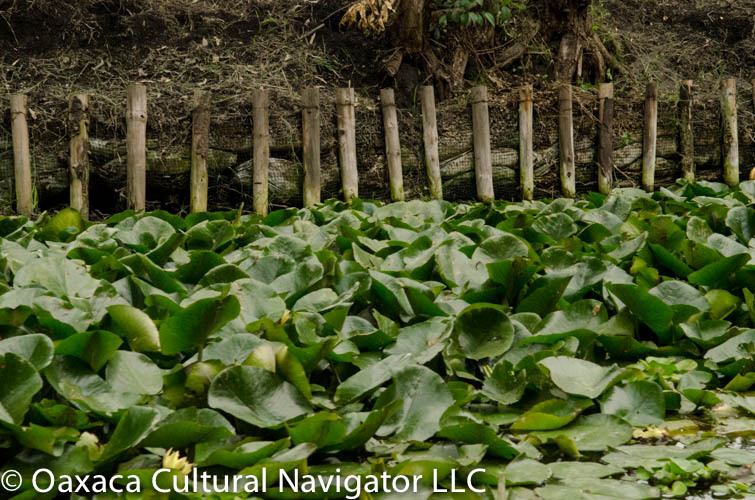 Known as floating gardens, they are in fact Aztec-made islands anchored to the lakebed by centuries of rock and humus. 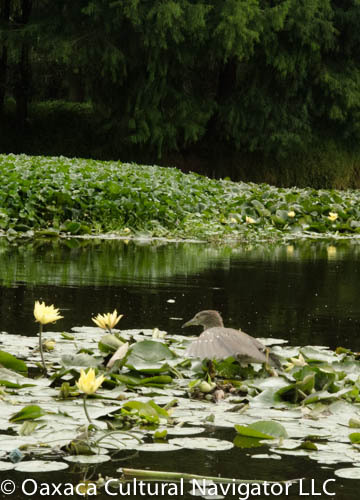 Degradation from encroaching waterlilies and illegal squatters threaten their fragile existence. 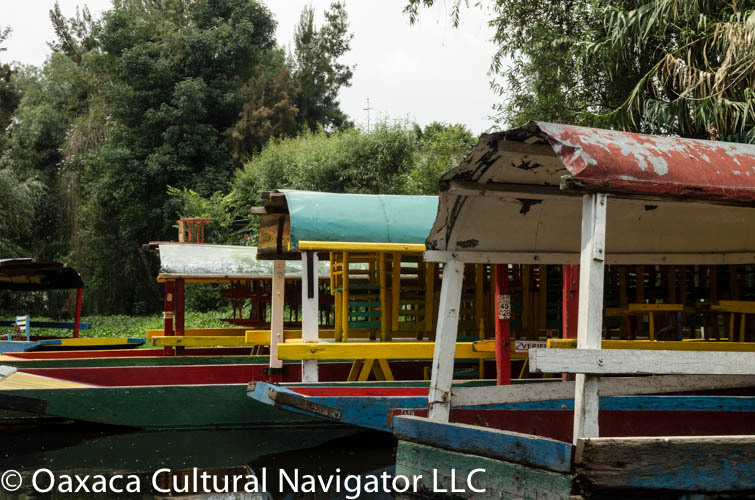 To help with preservation, Xochimilco was named a World Heritage Site by UNESCO. Yet, rare species of wildlife are at risk and the canals are filling in and becoming polluted. Go while you still can! On Sundays, local families and tourists fill all the gondolas you see in the photo above. Many stay on the water for six or eight hours. 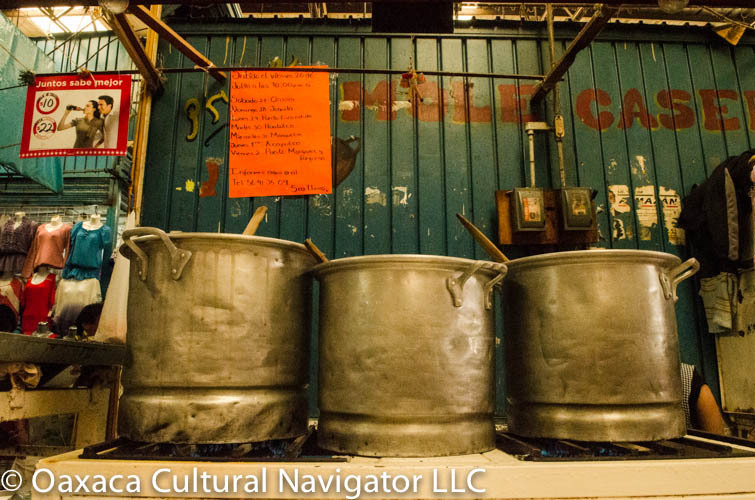 A curious sight is to see a “side-car” gondola attached to the one carrying people from which cooks prepare and serve meals. 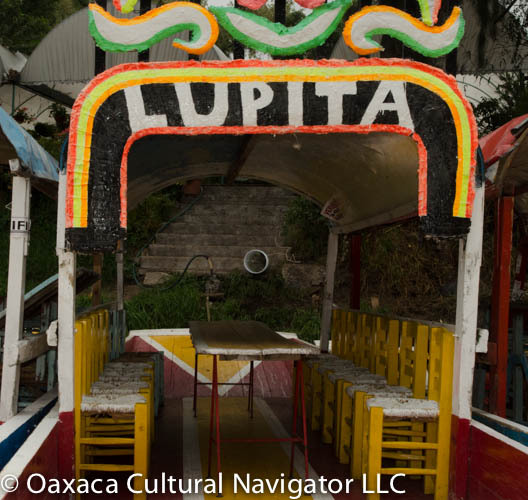 Other side-car gondolas carry minstrels and mariachi music-makers to entertain, or you can pull up to a comedor situated canal-side complete with boat dock. Our Thursday afternoon excursion was much more tranquil. We could concentrate on the natural beauty. It’s not easy to get here. 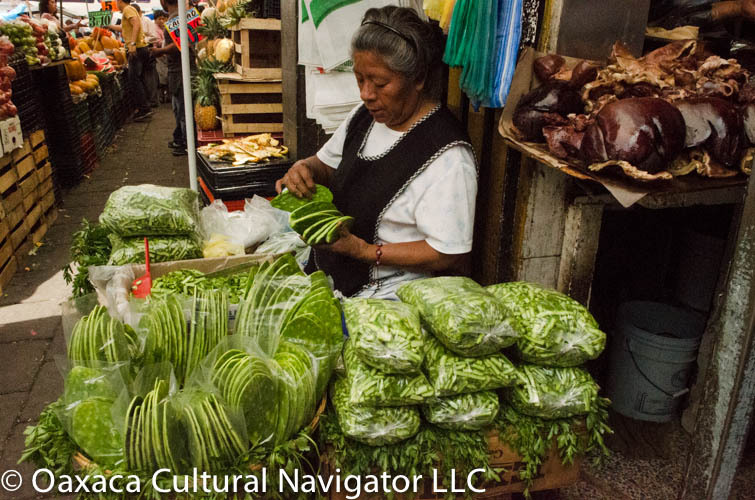 The neighborhood is in the southern part of the city and takes a good forty-five minutes to more than an hour to travel from Mexico City center depending on traffic, which is fierce during most hours of any weekday. Ask your hotel to book you a driver. We paid 120 pesos an hour. The boat ride was 300 pesos an hour for up to twelve people, so we asked our driver Fabian if he wanted to join us. He did. He was thrilled and loved the experience, a first for him. This was an extra-long day. We spent the morning at Casa Azul, The Frida Kahlo Museum, the home she shared with Mexican muralist-artist Diego Rivera. 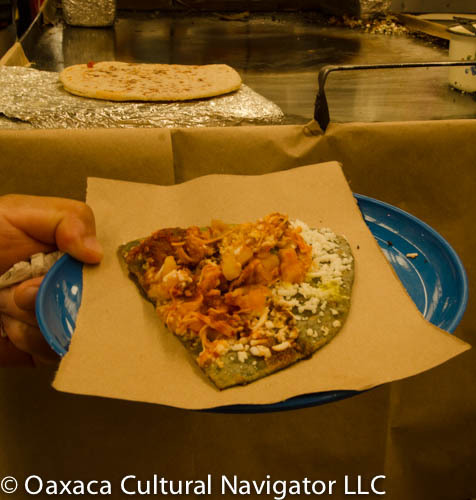 The Coyoacan location was much closer to Xochimilco than where we were staying at El Patio 77 in the San Rafael district, which we liked very much by the way! 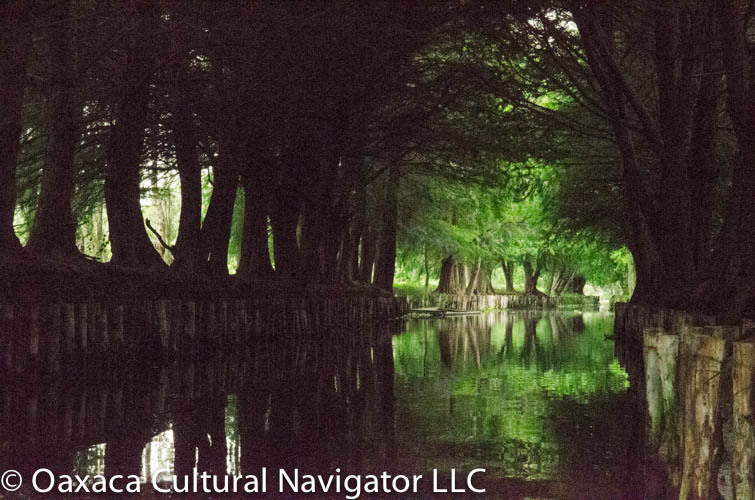 This entry was posted in Cultural Commentary, Oaxaca Mexico art and culture and tagged Aztec, gardens, lake, Mexico, Mexico City, Xochimilco. Bookmark the permalink.